GT Auto Transport is a leader in the vehicle transport industry. We have over 1,000 carriers that are licensed, and most importantly insured to serve our customers needs. We specialize in arranging the vehicle transport fast and safe across the United States. GT Auto Transport has provided dependable vehicle transportation for individuals, dealers, and the military. The value that we offer to each individual is personalized attention. Our focus is on the level of service we deliver our customers personally. We provide the highest standard of carriers that are honest, reliable, licensed, and insured! Whether you’re a dealer or individual we work to provide you with the most satisfying transport services. No matter if, it’s across the state or coast to coast. With GT Auto Transport you will find a level of customer service that exceeds the industry standards. At GT Auto Transport we understand that price is a major factor, here we will work to get you the lowest price with best service. We provide door-to-door service and many discounts such as military, senior citizens, multi-car, and return customer. 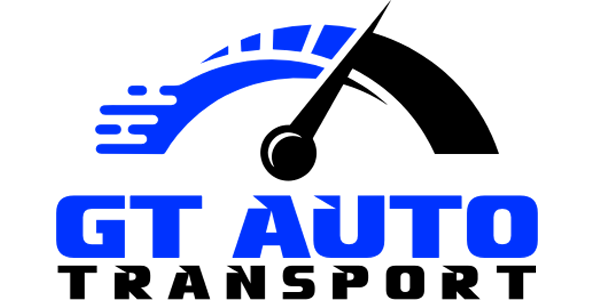 GT Auto Transport can help arrange your automobile transportation with safe and reliable service! Use the link (Quick Quote) or contact us to request a free quote today.